There are so many different flutes available to buy online that it can become a bit daunting to make a decision. At the same time, you should consider various factors before you make up your mind from price variation to sound that you will be able to achieve with it. It’s important to pick the best one that your budget allows, because if you’re serious about learning the flute, you really don’t have to have to buy an upgrade in the short term. 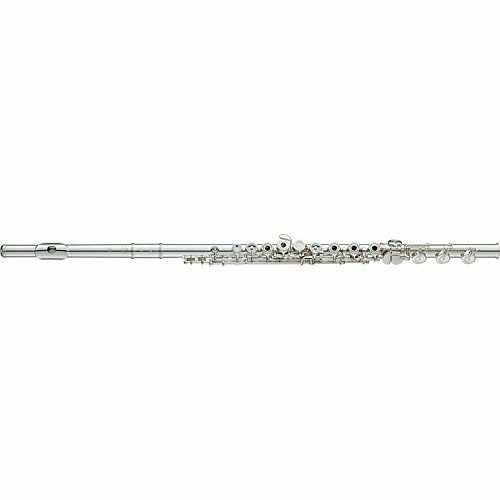 Gemeinhardt 32B Flute is a solid silver choice that comes with a gold lip plate and NG1 head joint. It comes with an open-hole body that will provide you B-footjoint as well as inline G. It is a perfect choice of flute if you wish to take your skills to the next level. It comes with a significant craft that will allow you to develop your skills with ease. It is a professional flute that comes with a solid silver body and head joints. Have in mind that solid silver flutes tend to be heavier than other types, and you will get a warm, focused and dark tone with it. Apart from the idea that it comes with significant weight when compared with others, you will be able to handle it better because it tarnishes with ease. However, you have to take extra care to it, which is why it is not considered for beginner flutists. If you wish to find an appealing aesthetical flute that will provide you excellent sound quality, you should consider Pearl Quantz flute. It comes with the design, which is ideal for all level players that wish to improve their skills and gain some experience while at it. It is an excellent choice for players that wish to improve developing skills and move from beginner has to intermediate flute styles. It comes with French or pointed arms, which is a feature that you will see only with the high-end flutes on the market. It comprises a solid-silver head that can efficiently produce incredible tones. Its pinless mechanism will provide you convenience so that you can perform flawlessly and get a responsive instrument that will stand the test of time. Due to pointed-key arms, it is suitable for both beginners and professional players. It is most popular among students due to the decent price tag when you compare it with similar flutes based on the quality and price tag. Hear how it sounds on this particular video! If you wish to find a classic musical flute that will help you become a professional player with ease, then you should consider Gemeinhardt Model 30B flute. This particular one is B-key flute that will provide you proportioned toned holes as well as exclusive four-foot joint construction and unique embouchure hole design. Due to pad cups, you will be able to rest assured during the performance because you will always get perfect tone and response for all registers. It is simple to maintain, and you will get cleaning rode as well as carrying case within the package. You can rest assured because you will enjoy in its sturdiness and durability as well as integrally drawn and rolled holes in overall. You will be able to get lovely, healthy and bright tones, while you can reach the highest ones possible without affecting your breath. Some musicians tend to rent instruments because they do not have enough money to purchase ones with expensive price tags. Quality instruments tend to be costly, but that is not always a case, and we can see that with this particular model. 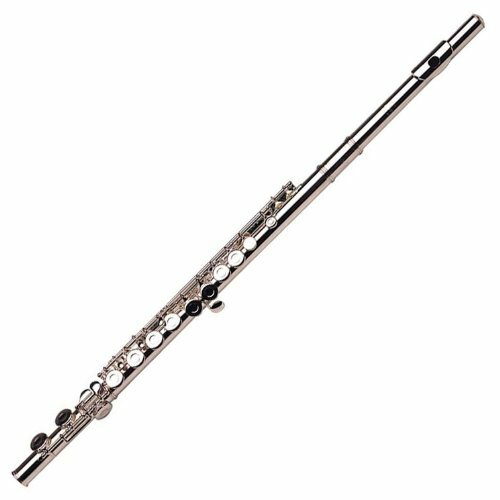 Lazarro Professional Silver Nickel Flute comes with an affordable price tag, so if you wish to find the one that will meet all your criteria’s when it comes to music tastes, you should choose this particular one. You will get closed-hole C flute that will provide you stylish design and affordable price tag. You can find it in numerous colors with the option to include silver or gold keys based on your preferences. It is perfect for everyone due to the rounded rectangular embouchure hole. You can easily hi third-octave note without creating noise, and middle lower registers will give you full and warm feel as well. Check out the demo video about this particular flute in here! Most people think that Yamaha is famous only for keyboards and pianos; however, they also create beautiful and professional flutes. That is why Yamaha 677H professional flute comes with amazing hand finished silver head joint as well as silver foot joints and body that comprises nickel player keys that will increase its professional perspective. It comprises 0.43mm wall thickness as a well durable body that will make it exceptional especially when compared with other flutes on the market. Due to its annealing process, you will get the perfect response of all tones and all registers. Similarly, as other Yamaha products, the best thing about it is the modified type ahead joint, which is common among Yamaha flutes. This particular design will provide you a combination of excellent response and impressive dynamics. The Straubinger phoenix pads will provide you more precise and consistent seal than other types so that you can make quick actions with a light touch. You should hear it in practice on this video! Before we start talking about different features you should consider when buying a flute, you should remember that we could not provide you the specific consideration because you have to follow your taste and musical ideas. Head Joint Materials – Flute head joints tend to come from a wide array of materials, and every single one features distinctive sound that you will get with it. For instance, nickel silver comes from an alloy of nickel, zinc, and copper and it is common among student flutes due to its durability. At the same time, they are more affordable than silver. 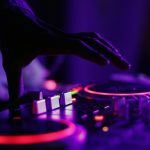 On the other hand, solid sterling silver is an excellent choice that will improve the quality if sounds and allow you to get excited during the performance. We have presented you comprehensive reviews and buying a guide on best flutes that you can find on the market. The main idea is to follow your budget and what you wish to achieve and to learn more features so that you can make a quality purchase. 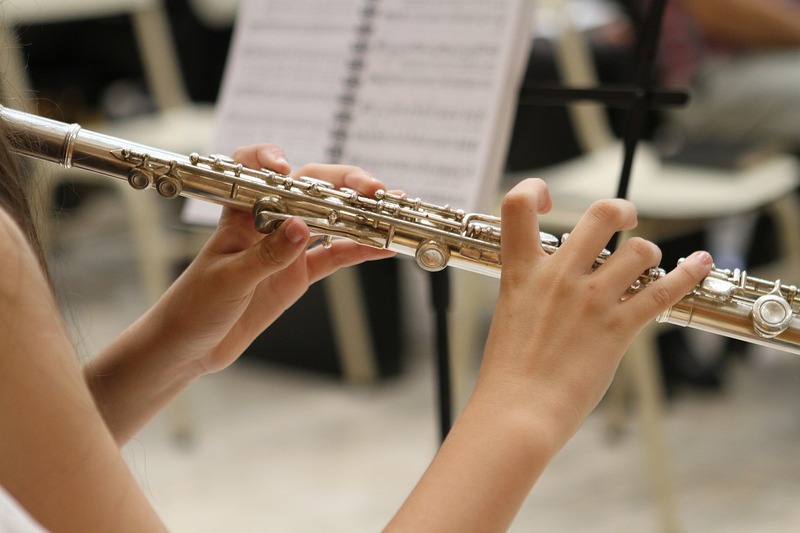 Beginner and professional flutes tend to differ especially when it comes to the difficulty of playing, so buying a professional one for a beginner is the worst thing that you can do. High-End Option – Yamaha 677H professional flute is the best choice that you can make on this particular list. However, it comes with a high price tag, which is why you should think everything through. It is perfect for professional players that wish to achieve greatness in the future. 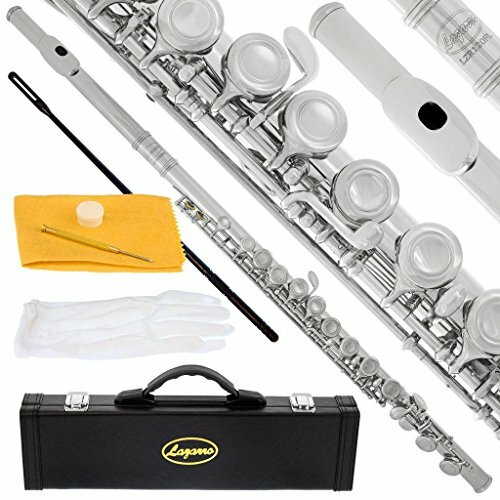 Budget Option – Lazarro Professional Silver Nickel Flute is a very affordable option. 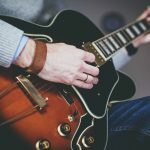 You can use it for the transition between beginner and intermediate player so that you can improve as time goes by.